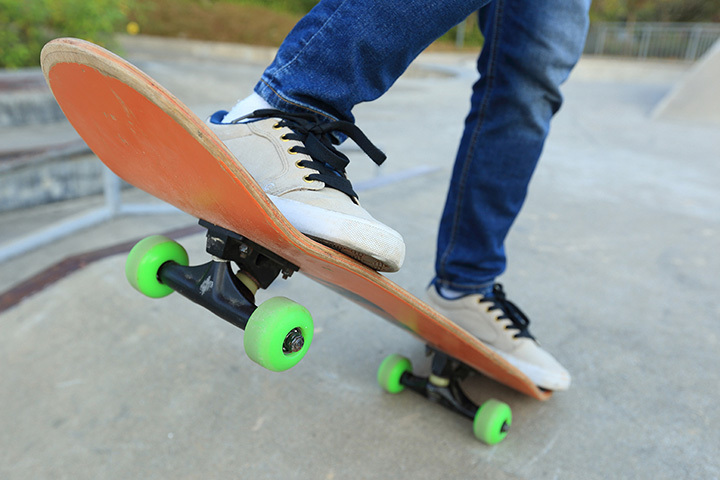 Audubon Skate Park is an 11,000 sq ft, indoor, unheated park featuring launch ramps, quarter pipes, mini pipes, all sorts of ledges, rails, and more. Summer camps are offered if attendance permits. Birthday parties, shred passes and rentals are no longer available at this location.